…Just kidding, its me! small joke, so hey! ltns the m-alt. lately I’ve been noticing quite a few cutie boys, wink , wink , that seem to maybe enjoy my blog too! so they inspire me to do some male looks again <3 I see yew! So here we go! & Hope you guys enjoy! coffee – click a what next hot cocoa cart! shoes – Eudora 3D Bugsy Classics mens dept. 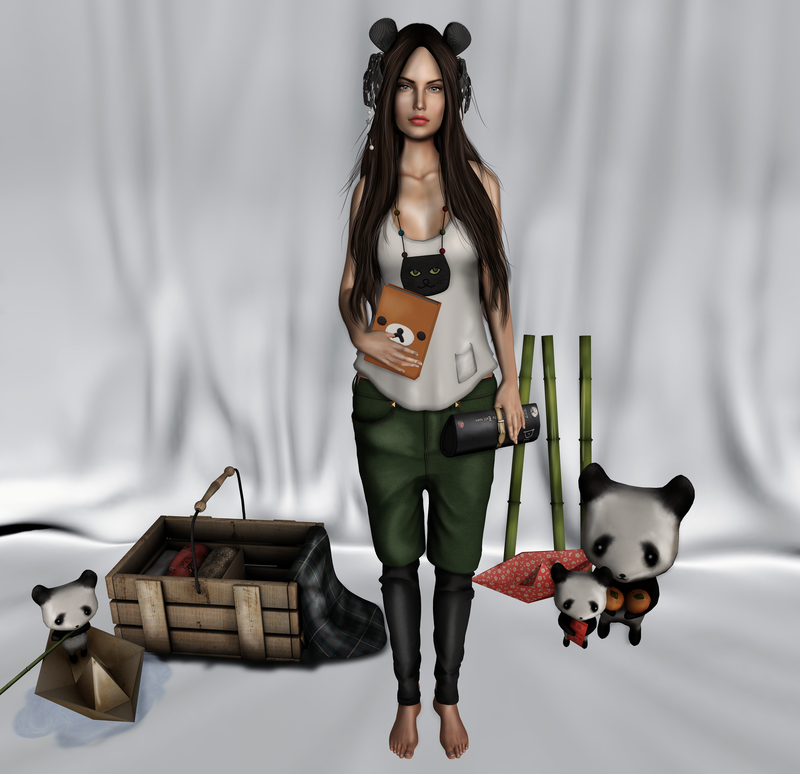 head – TheShops Mesh Head classic – Coming Soon! hands – TheShops Coming Soon! hair – Magika  Rewind Edited! shoes – fri. – Clara.Heels (Pearl) New!